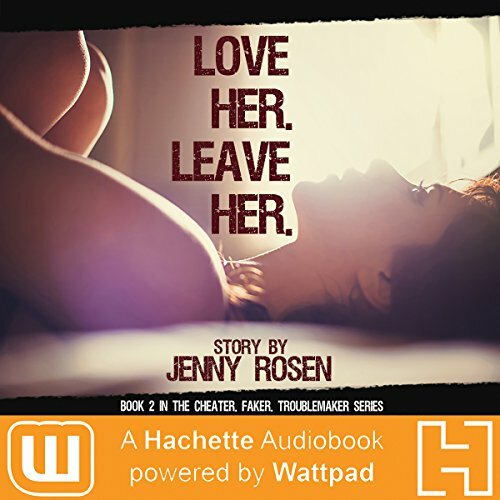 Showing results for title "Love Her, Leave Her"
In Love Her, Leave Her (book 2 of Cheater. Faker. Troublemaker. ), newly redemptive Elias King chases his second chance at love across the country. When his past mistakes put his and Alex's future on the line, Elias must prove that his determination to change is stronger than his addictions. Now back in her hometown, Alex is forced to turn to Elias when her abusive ex reappears. After Elias risks his life to keep Alex and her family out of harm's way, Alex is left to decide if she can trust a boy with a dangerous hold on her heart or if she should turn her back on him for good.